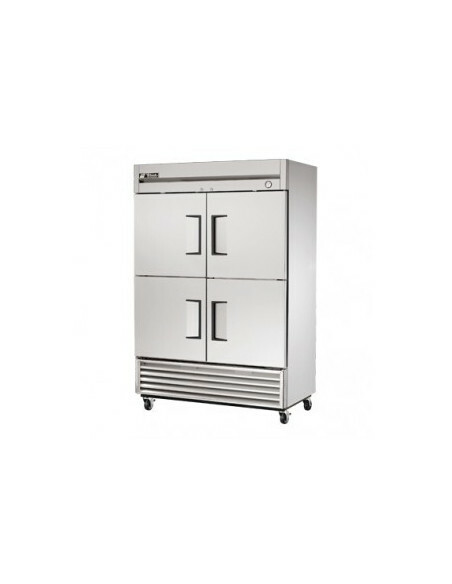 The TRCB-52-60 132 cm 2 Drawers Refrigerated Chef Base from True has heavy duty stainless steel drawers. It is foamed in place using Ecomate. It uses a forced-air refrigeration system which can a temperature range of 0.5°C to 3.3°C. Cabinet design is well-engineered to meet functionality, and to fulfill operational aspects and user expectations Efficient refrigeration system to provide user colder products temperature with lower operational cost. The SCR1085 Refrigerated counter–top unit comes with a curved front glass, modular power pack and thermostatic temperature control. It uses R404a refrigerant and comes with a fan cooled condenser, automatic defrost, and condensate water evaporation. True’s solid door reach-in’s are designed with enduring quality that protects your long term investment. 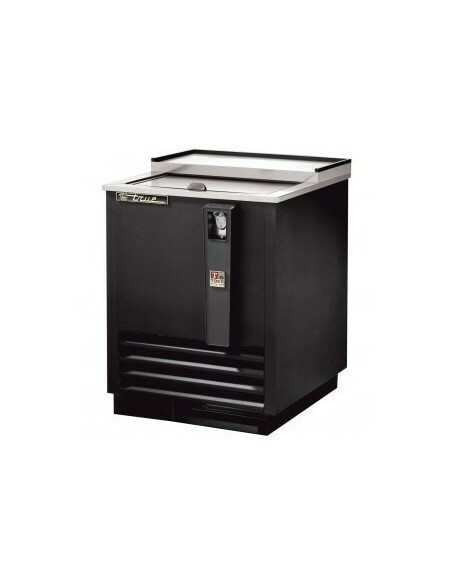 Designed using the highest quality materials and components to provide the user with colder product temperatures, lower utility costs, exceptional food safety and the best value in today’s food service marketplace. 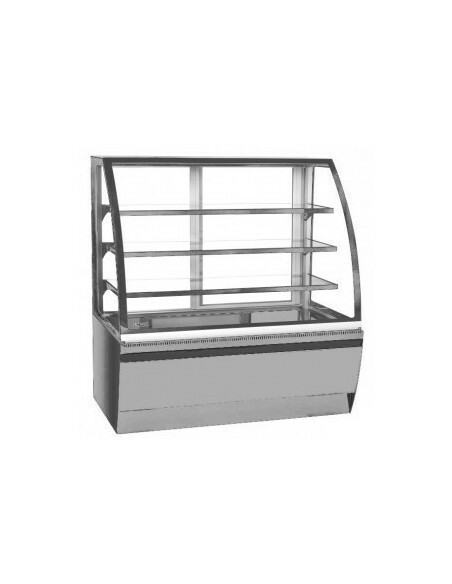 The GDM-23 White Glass Door Refrigerated Merchandiser can maintain 0.5°C to 3.3°C. It has a NSF approved white aluminum interior liner, a patented door light, and a self-closing door. It is foamed in place using CFC free, polyurethane insulation.